For over 25 years Food Connex has specialized in providing the food industry with innovative system and software solutions. Our industry leading food distribution software and food processing software offerings include Cloud and Premise based applications allowing food distributors and processors to choose the best fit for their business. 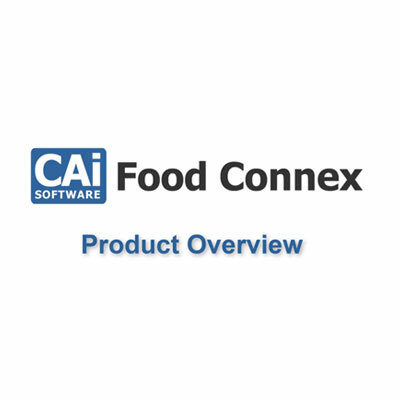 December 5, 2018 - Food Connex, a CAI Software company, today announced a new Production and Processing Inventory Management solution designed to reduce labor overhead and protect inventory assets. Integrated traceability labeling and barcode scanning protects your brand while maintaining recall-ready records. With Food Connex, you can easily satisfy compliance requirements and exceed quality assurance program guidelines.  Food Connex launches new website! Food Connex is proud to announce the launch of our new website at https://www.foodconnex.com. October 25, 2018 -- Food Connex today announced general availability of its new Mobile Fill and Ship capability. The convenient Fill and Ship improves productivity, minimizes errors, and reduces labor costs with a simple and friendly interface that lets you sort orders and view route and completion status on your mobile handheld computer. Food processors and distributors will be able to fulfill orders and generate invoices faster. Serial Traceability protects your brand with farm-to-table tracking while maintaining recall-ready records. With Food Connex, you can easily satisfy compliance requirements and exceed quality assurance program guidelines.